We participated in 2011 Happy Enterprise Award which was sponsored by the Taipei City Government, and we are very lucky and honored to selected winners. Other selected enterprises: BenQ, AMD, FedEx and so on. 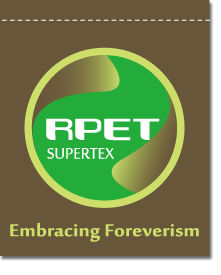 Although Supertex is a small company, we try our best to take care all employees. We still work on and improve our welfare.